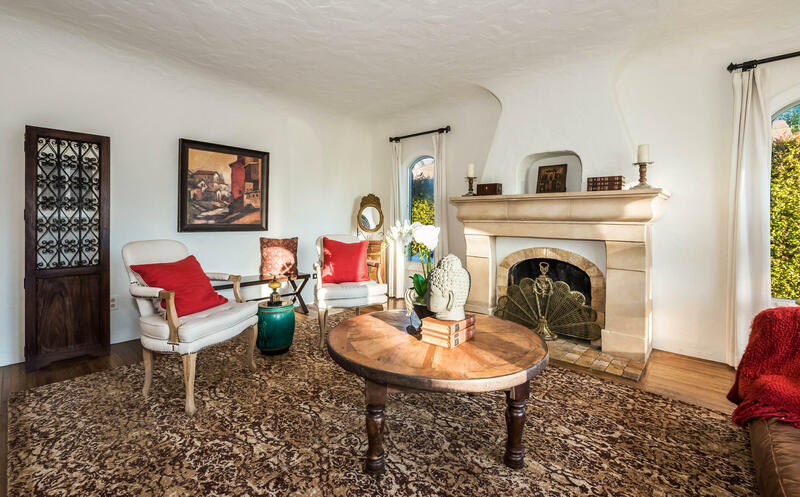 A Santa Barbara charmer at its finest. 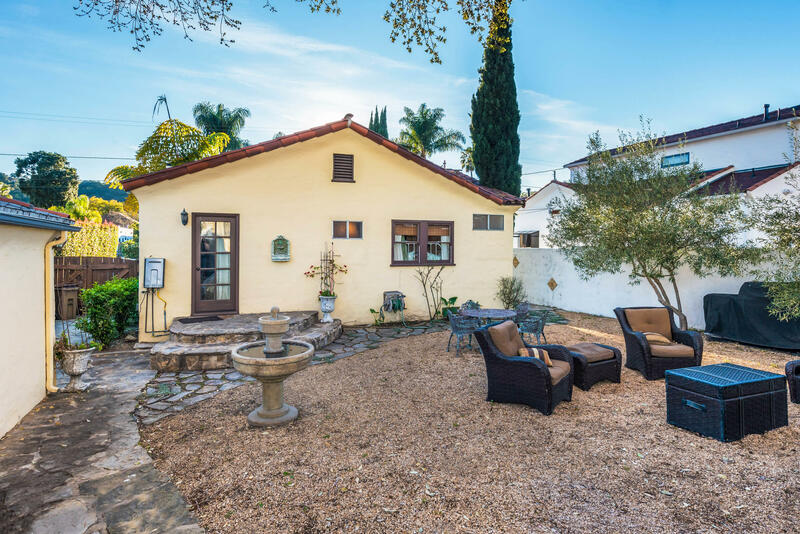 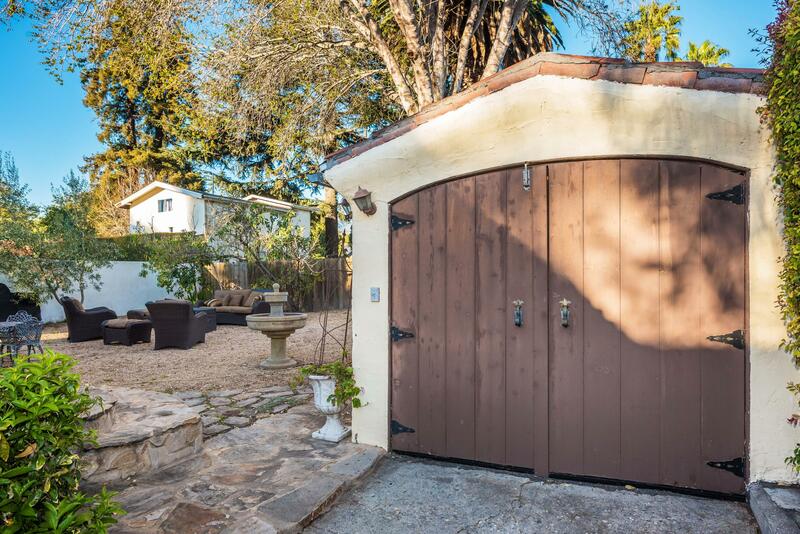 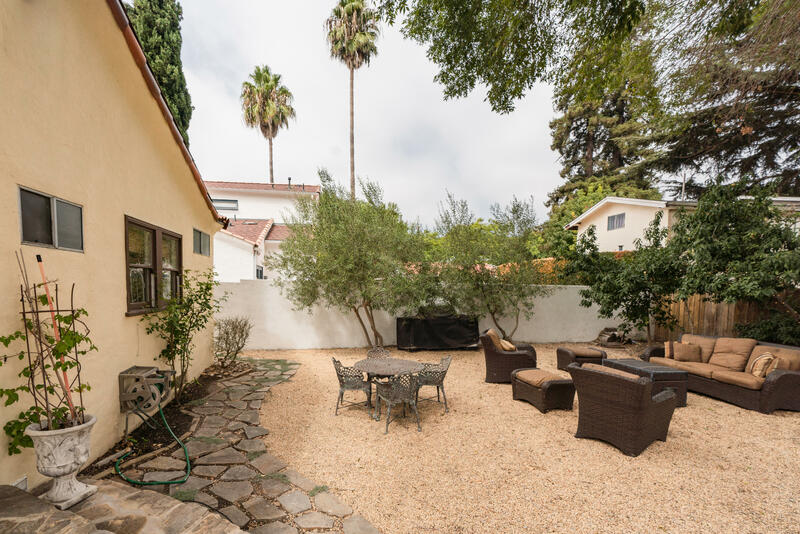 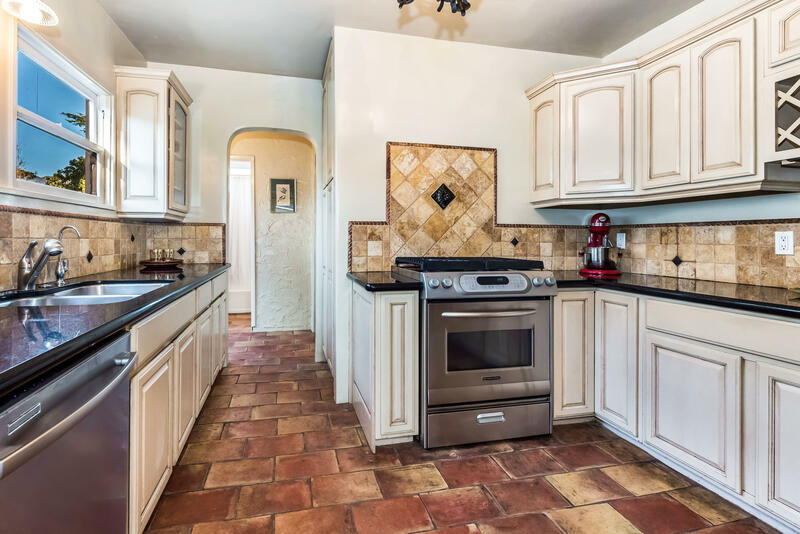 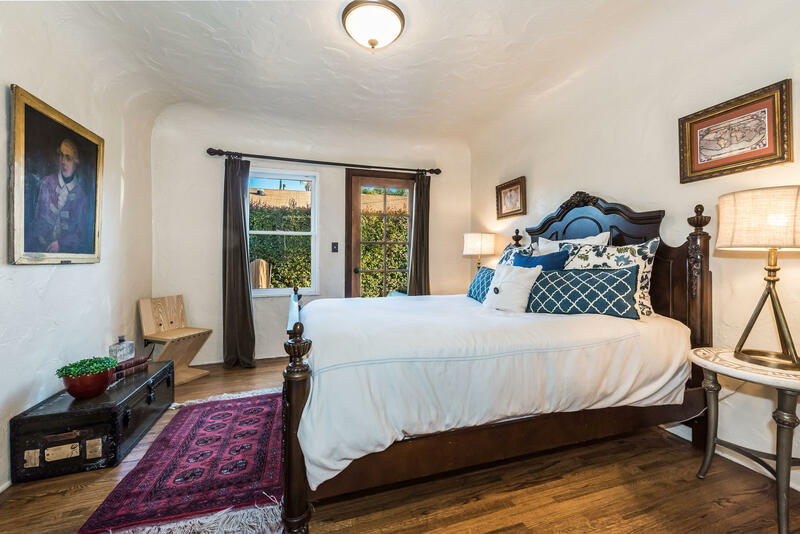 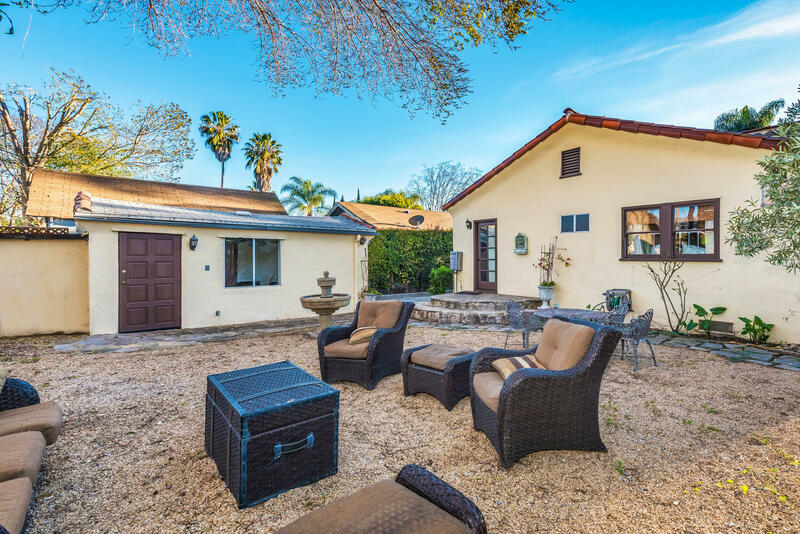 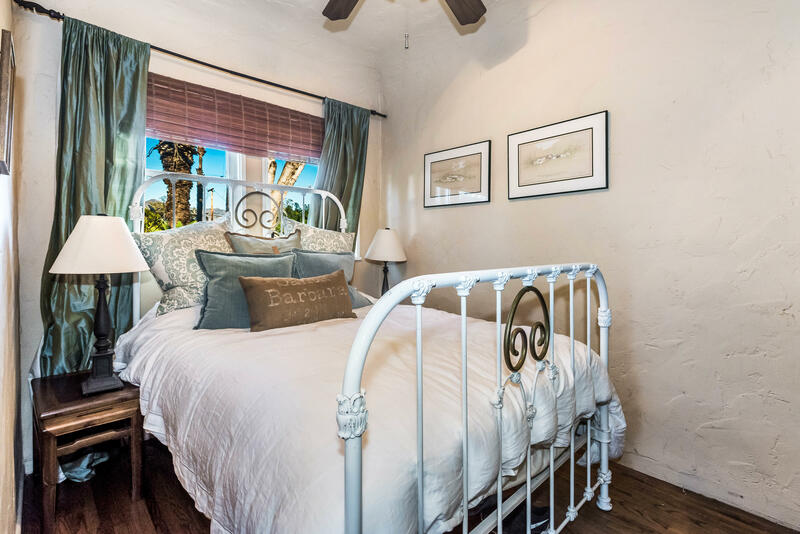 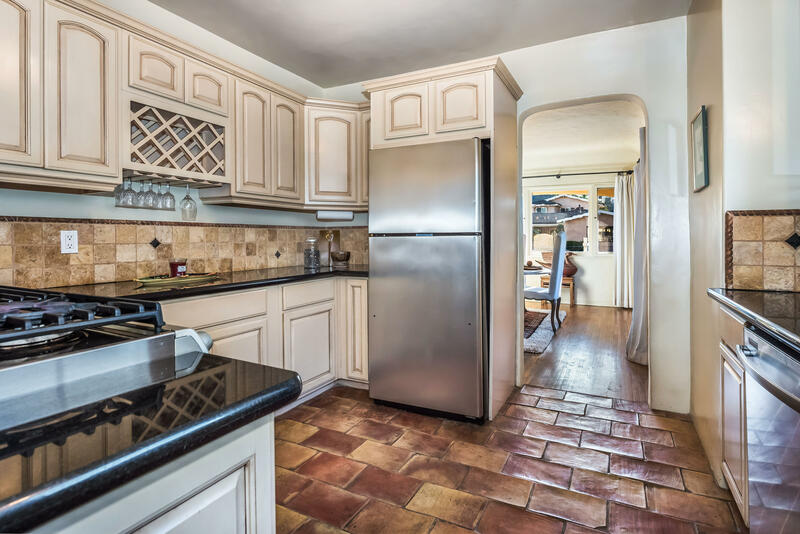 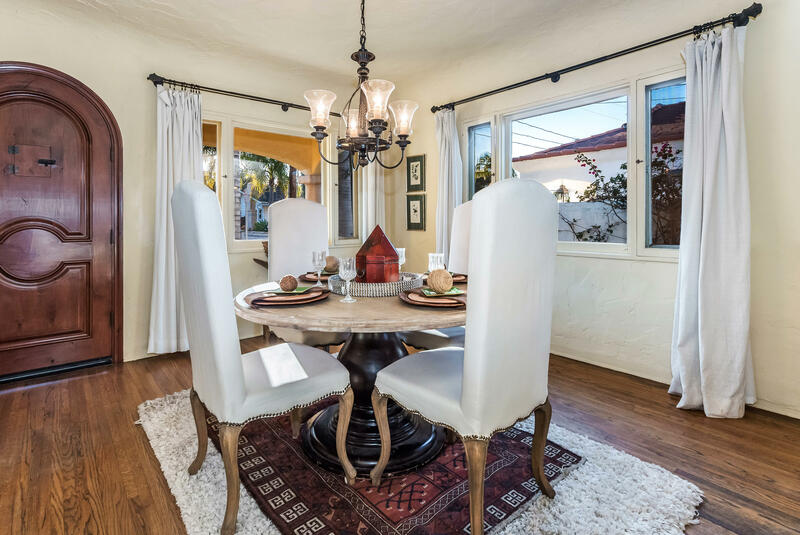 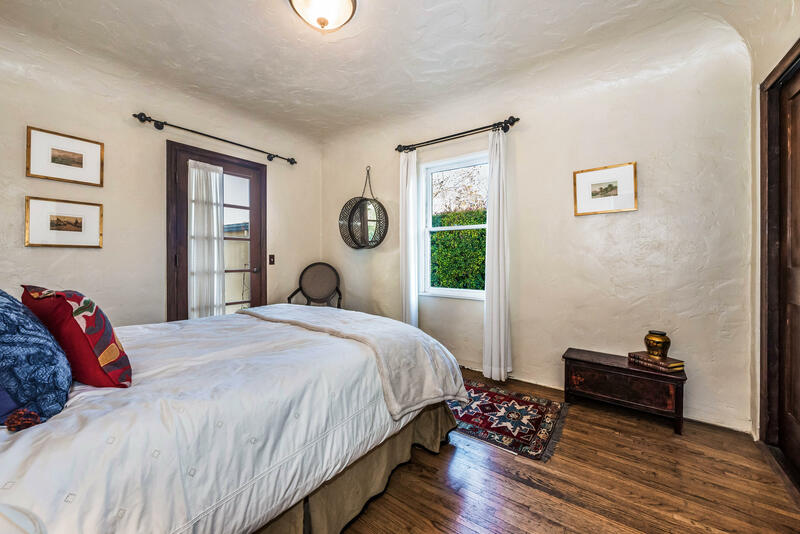 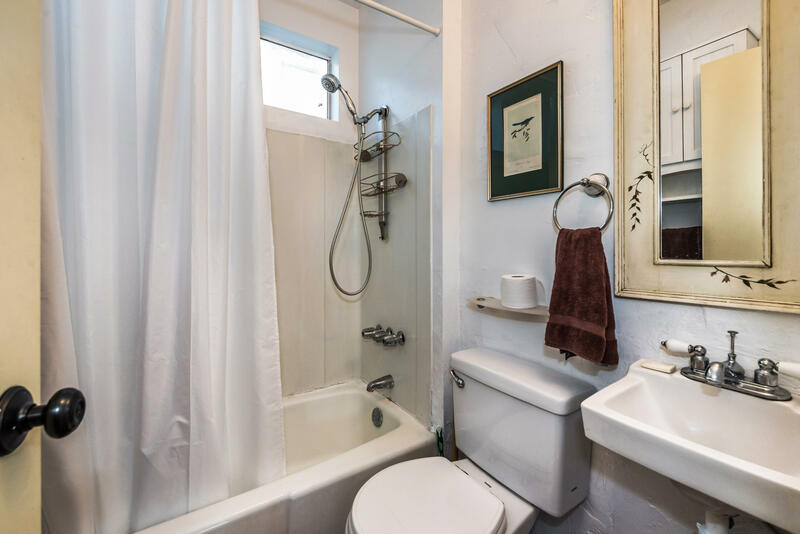 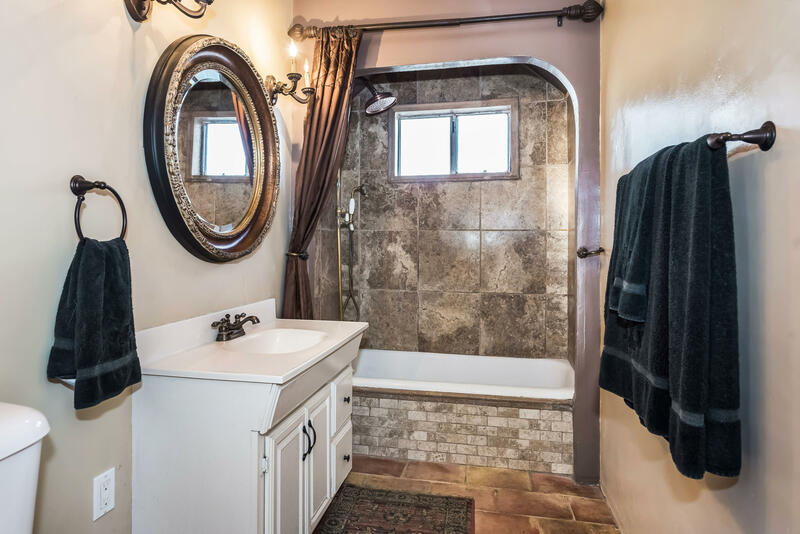 Enjoy this move-in ready Spanish retreat nestled on a quiet warm street that is conveniently located just minutes to both Downtown and the Beach. 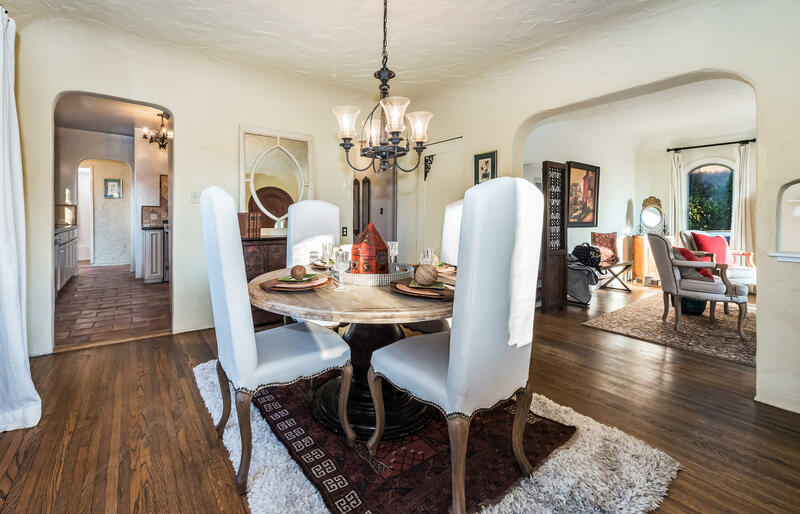 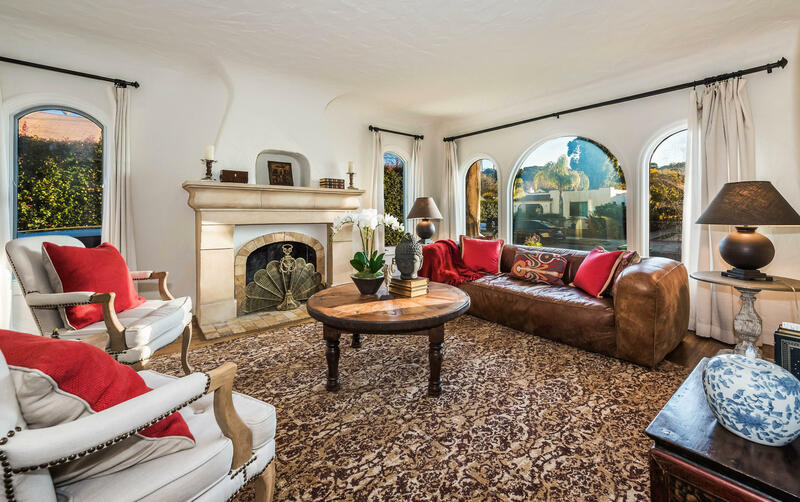 Beautiful amenities include: wood floors, granite countertops, exquisite cabinetry and large arched front windows. 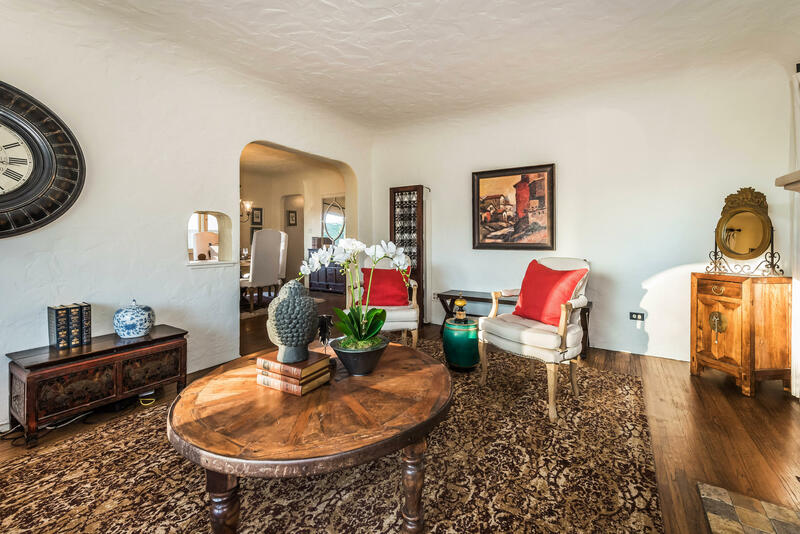 The high ceilings, ceramic fireplace, custom window coverings and fine hardware add to the charm and character with the convenience of modern living. 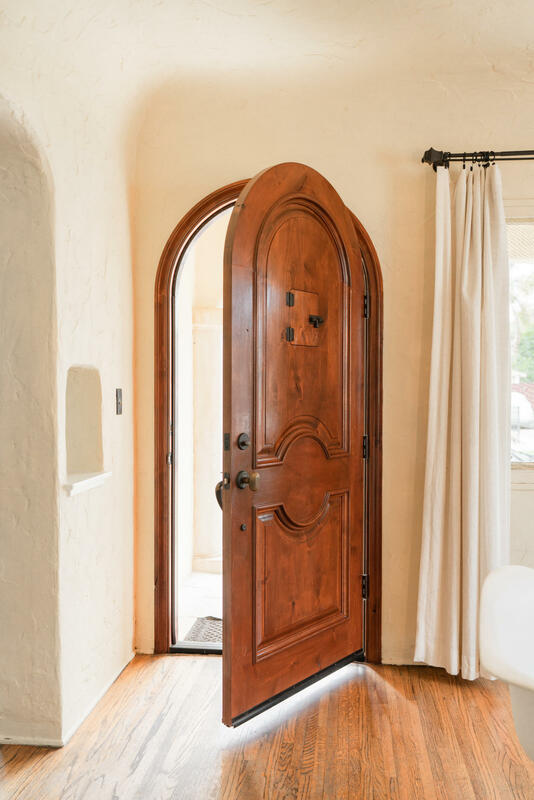 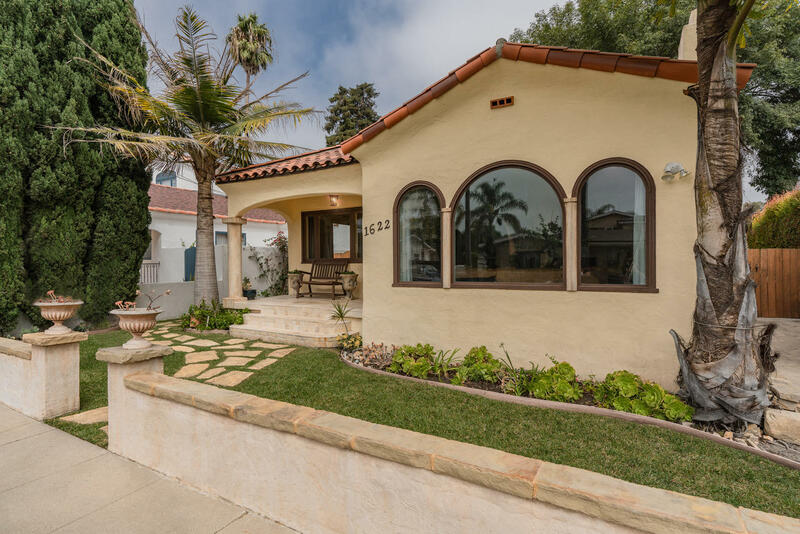 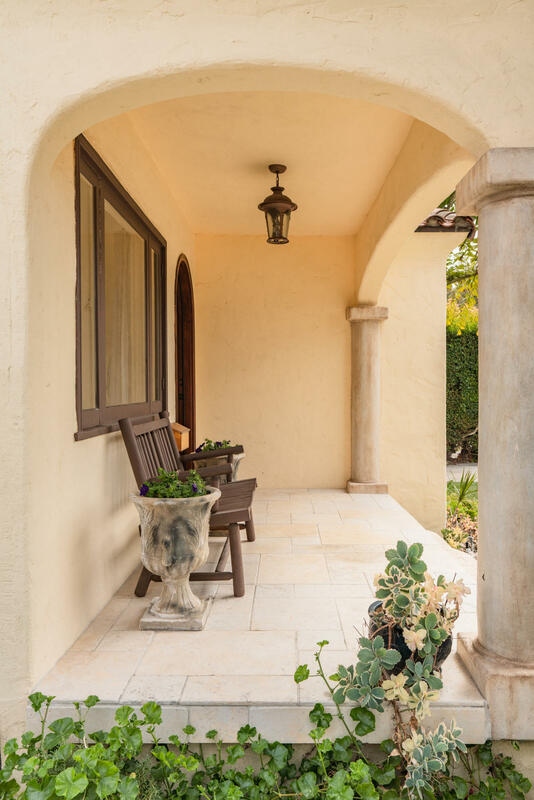 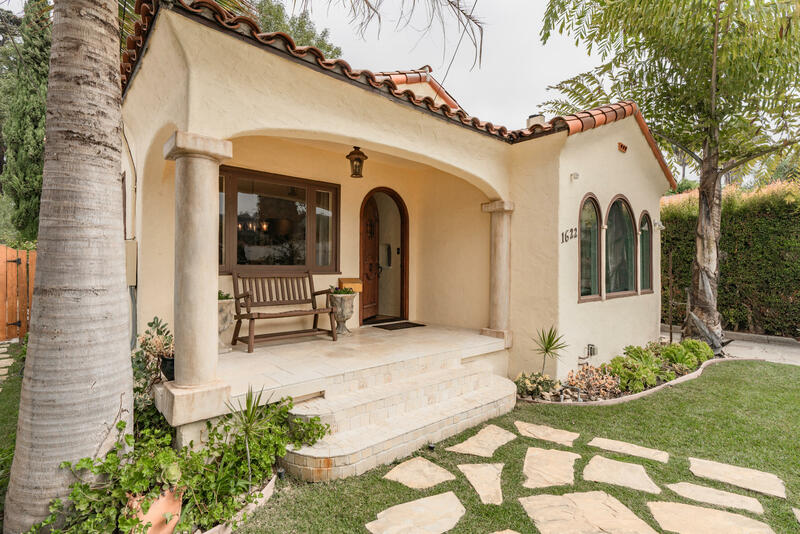 While the coved archways, inviting front porch, custom plaster and detailed tile work highlight the home's warmth. 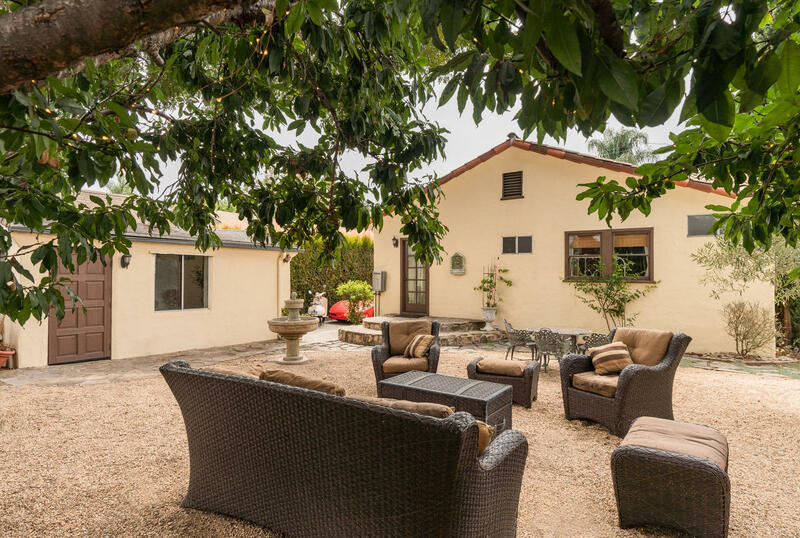 Fruit trees and the low maintenance yard create an outdoor sanctuary with ample area for entertaining and dining.